Apple Inc. and Comcast Corp. are reportedly discussing the option of teaming up for providing streaming television service. 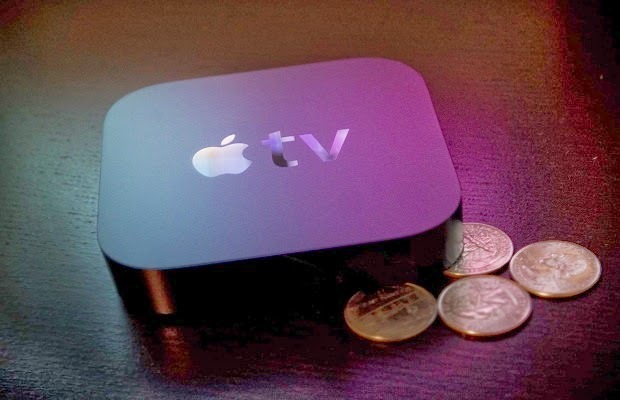 An Apple set-top box will be utilized and Comcast’s cables will give it special treatment for ensuring that it will bypass congestion on the internet. This information has been provided by people familiar with the matter. The talks between the largest cable provider of the nation and the most valuable company of the world are still in early stages and there are still many hurdles. However, if the deal is sealed, it would be the start of a whole new level of integration and cooperation a cable provider and a technology company for modernizing TV viewing. The intention of the iPhone maker is to enable users to stream on-demand and live TV programming and also digital video recordings that they have stored in the ‘cloud’. The traditional cable set-top box will be effectively replaced in this way. A cable-company partner would benefit Apple as it wants to separate the public internet traffic and TV service’s traffic. When a large number of users in a particular region start accessing a lot of bandwidth at the same time, it tends to clog the stretch of the internet. The goal of Apple would be to ensure that the buffering or service doesn’t suffer from hiccups, which occur when Web video is being streamed. This will mean that the quality of this service and that of TV transmissions of Comcast to regular set-top boxes will be the same. While some inroads in the TV industry have been accomplished by devices of other companies such as the set-top box of Roku Inc. and the Xbox of Microsoft, there are none that can be found with the network quality and TV service desired by Apple. The company has spent a number of years trying different avenues for entering TV, but is hasn’t been able to come up with a business model that can impress cable providers and media companies. Apple’s plans will receive a big boost if Comcast decides to support its plans. They have a common aim; improve the set-top box technology enough that TV is transformed into the easy-to-use streaming video services and apps that people have gotten used to. Operators and content-owners have made innovation an important priority amidst fears that people might stop using TV altogether in the face of other options, which would leave to subscriber losses. A person close to the matter said that there hasn’t been any agreement made yet between Apple and Comcast. Comcast will have to make considerable investments for providing the service quality that has been envisioned by Apple. A lot of back-office technology like network equipment will have to be purchased. There is also a difference in the depth of the relationship between the two companies. Apple wishes to have control over the user data and wants a portion of subscription fee as well. However, Comcast also wants to have control over the customers and their data as well.